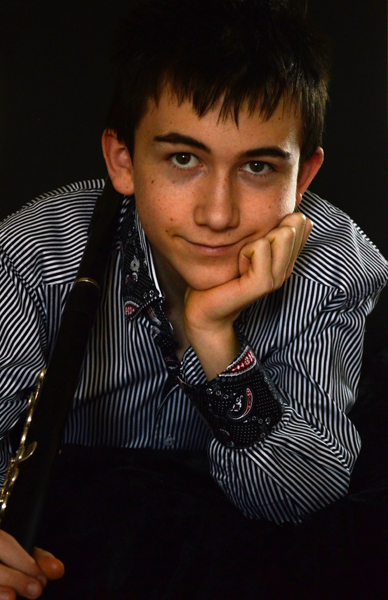 Gaining Grade 8 Distinctions in several instruments, Chris then achieved Dip ABRSM aged 13, along with other Diplomas. He then took Associate and Licentiate exams for Flute and Sax passing with marks of 94-96% (Distinctions). Aged 16 he achieved his Fellowship from LCM. At school he holds a Music Scholarship. Chris is taught by Prof Simon Channing at the RCM, and previously Johnathon Rimmer, Katie Bicknall, Naomi Gyhori, Organ by Daniel Moult, and Voice By Kate and Joy Hill, and on Flute courses by Kate Hill, Prof Peter Van Hoyen, William Bennet, Robert Winn, Robert Manasse, Ian Clarke, Wissam Boustany, Matthias Ziegler, Leon Berendese, Paul Edmund Davies, Phil Rowson Piccolo to name a few. 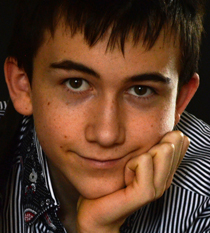 Chris became a Chorister aged 9, he has sung with the Burton Choristers, Halle Youth Choir, RCM Chamber Choir, Schools Chapel and Chamber choir and Scholar Cantorum. He is also a Cathedral Lay Clerk and has sung at the Royal Albert Hall in London, as first tenor, and also the Gabriel Jacksons passion at St John’s Smith Square London. He has played flute and piccolo for the English Schools Symphony Orchestra 1st flute, Pro Corda (principal), National schools Symphony orchestra (Principal Flute and piccolo), National Youth Wind Orchestra (first flute), AYM, Halle Youth Orchestra (Flute and piccolo), CBSYO, Flute and piccolo RCM JD Symphony Orchestra (first Flute and piccolo) and several others. He has played at some of the country’s top venues, and has played as a Solo Artists at the Royal Concert Hall Nottingham, and also at the De Montford Hall Leicester. Chris plays many Instruments, Oboe, Clarinet, Sax, Flute, Piccolo, Piano, Drums, Voice, Organ, plus all the variants of flute including baroque, wooden, Bass, Contra, Alto and the different Saxes, Alto, Sop, Tenor. Playing the Flute, its history and music, historical instruments, is his passion. Chris has been offered a place to study Music at Oxford, which he has accepted for September this year. 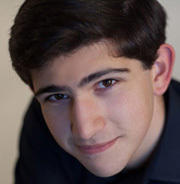 Chris has many Young Musician titles as well as Jazz titles, and classical voice titles. He has won many awards, including the Thelma King Young Instrumentalist, and the Dalesmen Young Instrumentalist to name a few. 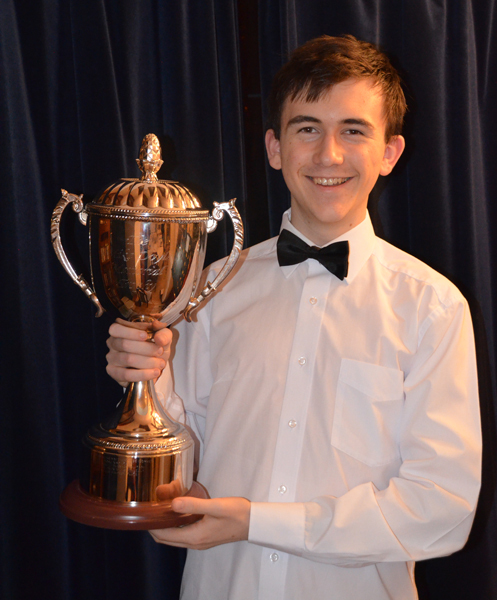 He has also gone through to the category Audition finals for the BBC Young Musician 3 times, filmed in Wales.